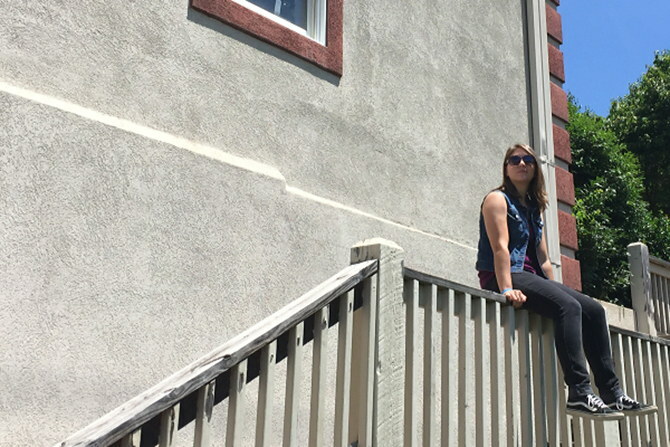 How Do I Fix My Taxes With an Amended Return? 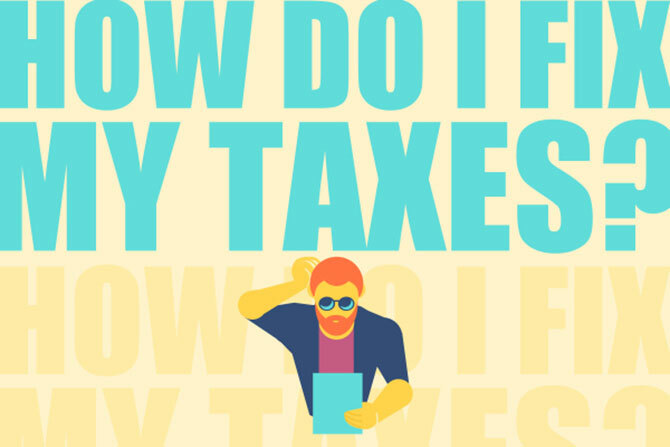 Finding a mistake after you’ve filed your taxes doesn’t have to be panic-inducing. Here’s what to do. The average refund amount is around $3,000, so what do you do with that kind of money without catching buyer’s remorse later? Can’t come up with the money before April 15? 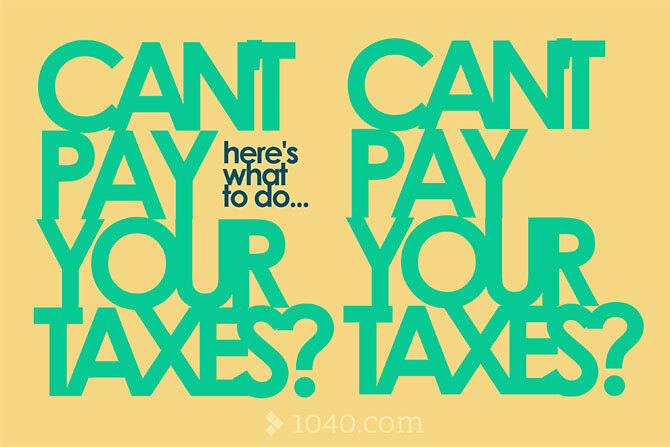 How do you handle paying taxes you just can’t afford? Stressing about last-minute taxes as you try to beat the April 15 deadline? 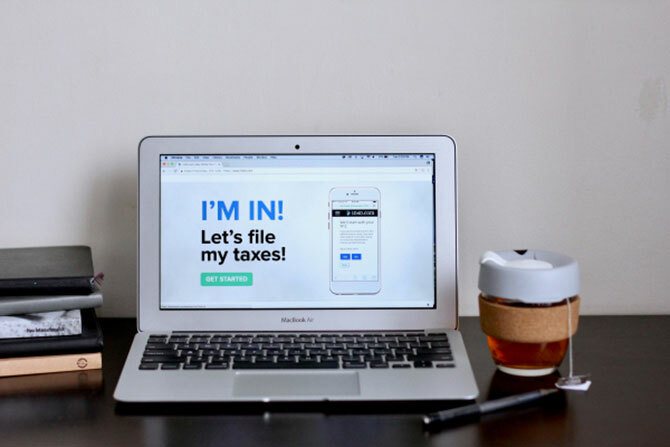 Here are our most helpful blog posts for filing your taxes in 2019.